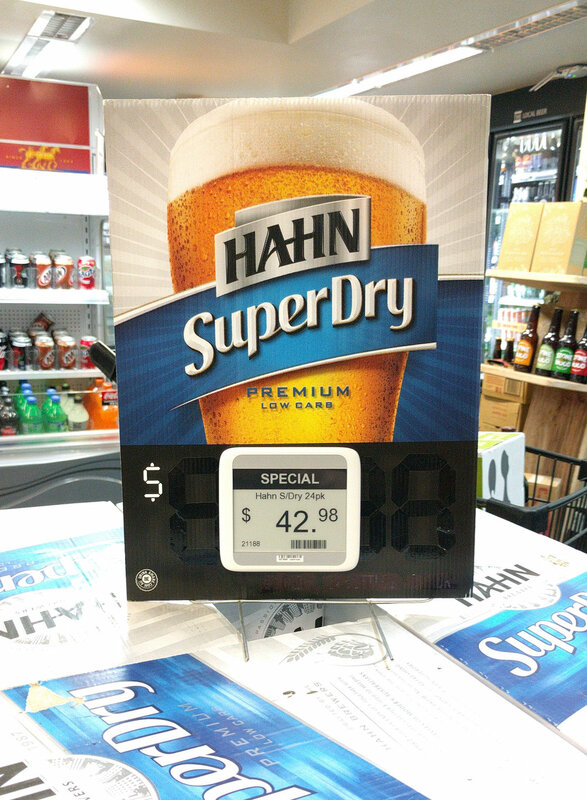 Retail installations of esLabels digital pricing solutions, as well as news and strategic advise on using electronic shelf labels. International case study: liquor retailer 1919. The digital shelf label technology behind esLabels has been installed across 1919's network of liquor stores (733 in total across China). Ability to have QR codes on each product, providing more information to customers, such as ratings and reviews. 1919 can complete the fulfilment of online order in 19 minutes. 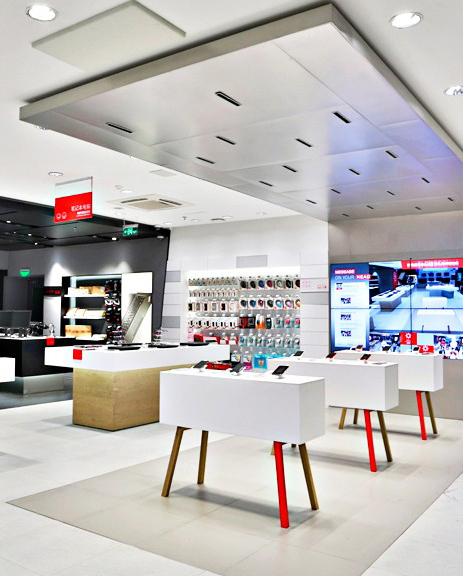 “Lenovo Smart Life” in Beijing is the first store in Lenovo’s new retail IT revolution. The futuristic store utilises modern technologies to create an interactive environment, where customers can explore Lenovo’s range of ‘smart’ products. They are encouraged to scan QR codes to gain further information on the product, and share their experiences on their social networks. “The electronic price tag is a major feature of Lenovo's ‘smart’ stores.” Liu Jun, Executive Vice president and president of Lenovo Group. Why were electronic shelf labels so vital to the ‘smart’ store strategy? Synchronised online and offline pricing and promotions – something that was fundamental to the ‘smart’ store model. Product price and member discount price is displayed on each product, this is directly connected to the marketing database. esLabels worked with the Railway Hotel to implement an ePaper and LCD electronic shelf label solution.